India pale ale (IPA) is a more heavily hopped pale ale that was first brewed to be slightly higher in alcohol content and utilized the preservative qualities of hops to keep ales that were transported with merchant sailors along the spice trade route from England to India. 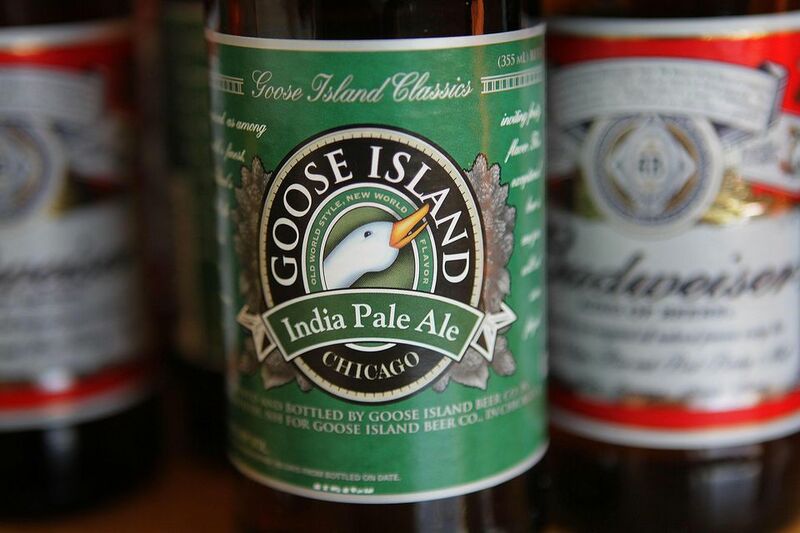 India pale ale has become the de facto flagship beer of modern craft brewing, and like most products was at its start an invention of necessity. By the mid-to-late-1700s, India pale ale was a popular style among English merchants in India, but the history of the IPA is difficult to track as a result of the fact that nobody seemed to refer to it as such until its earliest recording in an 1829 Australian advertisement selling: "Rum, brandy, and geneva in bond; Taylor's and East India pale ale." In 1600, the East India Company received a Royal Charter from Queen Elizabeth I to open up trade routes with India for cotton, salt, silk among other commodities. And for tradesmen of the East India Company, there was little to do in India when they were not buying and selling goods. European beverages such as ale and wine were expensive, in short supply and were hard to transport. Brewers began to experiment with brewing methods, aware that higher amounts of fermentables would produce greater alcohol content which would help prolong the life of the beer along with the greater quantities of hops which would also act as a preservative. One of the first credited proponents and exporters of the heavily hopped and higher alcohol pale ale was George Hodgson at Bow Brewery. As pale ales began to gain market share from darker styles like porters which had been the predominant style until the mid-1600s, other breweries such as Bass Brewery (still in existence today, operated by Anheuser-Busch) began to produce more heavily hopped pale ales for export. English IPAs tend to be lower gravity (and lower ABV), have a much stronger malt profile and slightly less fruity hops than American IPAs. Samuel Smith's India Ale, an example of an English IPA is brewed to be 5% ABV. Though English IPAs had grown in popularity up until the end of the 19th century, the increasing pressure of the temperance movement began to chip away at British beer exports and the dominance of IPA in the British colonies was replaced with local beverages, tea, gin and whisky. East Kent Goldings and Fuggles hops are common varieties used in English IPAs and give these beers an warm, spicy and earthy character. Generally a liberal amount of these hops are used during fermentation in a process called 'dry-hopping' which imparts the ale with the hops' aroma. Since the reemergence of craft beer in the 1970s, American brewers and universities have developed unique strains of hops that impart a more fruity, resinous character to American IPAs in contrast to English IPAs. Varieties of hops such as Cascade, Amarillo, Simcoe and others grown in the United States are commonly used during fermentation and produce pine and citrus notes. These IPAs tend to be higher in alcohol at around 7% ABV. Examples of American IPAs are Racer 5's IPA (CA), Lagunitas IPA (CA), Dogfish Head 60, 90 and 120 Minute IPAs (DE), Founders Centennial IPA (MI) and Russian River Blind Pig IPA (CA). American craft IPAs have also influenced craft beer innovation in Europe where brewmasters in Italy and Belgium have collaborated with American breweries to produce unique styles. How Did a Batch of Bad Beer Lead to the Creation of Pilsner? Beer 101: Do You Know What Makes an Ale an Ale? What Are the Best Styles of Beer for Spring?